After graduating from the University of Texas at Austin with a degree in Kinesiology: Health Promotion and Fitness, I quickly realized that making people feel beautiful was my true passion. I started my career in the beauty industry in 2000 working with bridal parties and creating hair and makeup looks that capture the bride’s personality and taste. Since 2005, I have worked as a hair color specialist for both Avant and Vanity Salons in Austin. I have now found a home with Propaganda Hair Group, working with very talented stylists that inspire me daily. 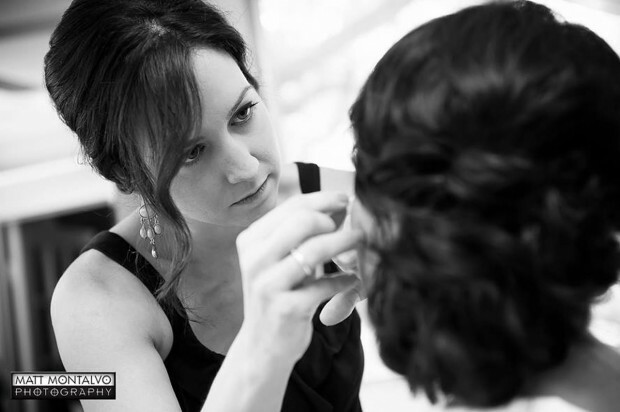 In 2013, I was awarded The Knot’s Top Pick for Best of Weddings in the category, Hair and Makeup Artist. I truly enjoy getting to know people and finding a way to make them look and feel their best by bringing out their natural beauty. Making people smile is my favorite part of the job.